The Royal House of York is a part of England's fabled history of Royalty-- several kings came from this Royal House, among them were the famous Princes of the Tower. It was a major part of the Tudor Dynasty, and was also the competing house in the Wars of the Roses (Which was the civil war between the house of Lancaster and York). Even today there are people with links to the house of York. 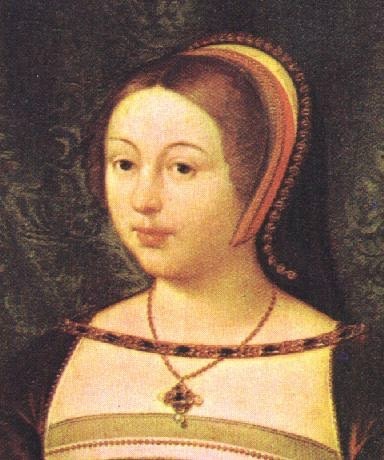 The present Queen is a descendant of the House of Tudor, and York, whose founder, Henry VII was married to one of the women from the House of York- Elizabeth. His mother was Margaret Beauford, who was of the House of Lancaster, and these were the two houses of England who fought in the Wars of the Roses. 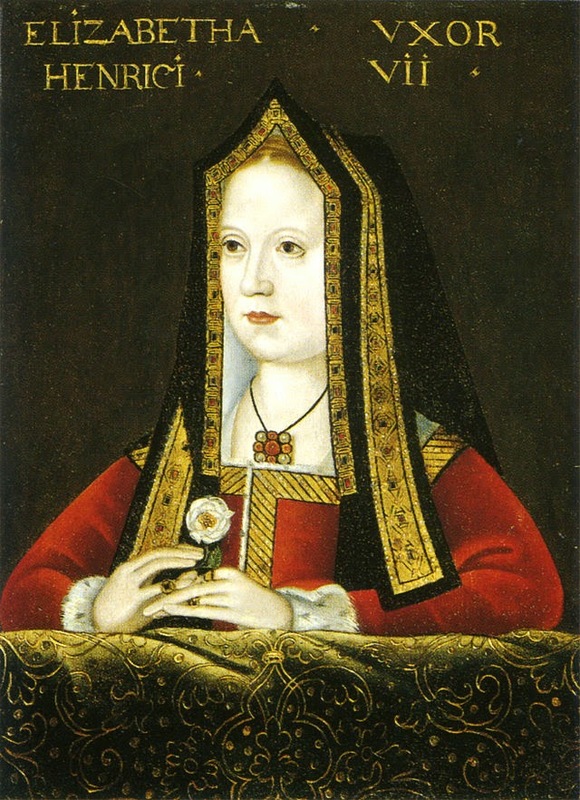 Elizabeth of York, after giving birth to a daughter would die from childbed (Puerperal Fever), but not without leaving a lasting legacy, one which would later ensure that most of Europe would have links to either England or Scotland in some manner. 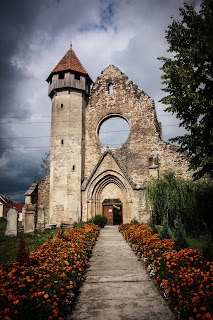 Her eldest surviving son became Henry VIII of England, and her eldest daughter would also have some important direct descendants affecting Romania, and later, Transylvania. 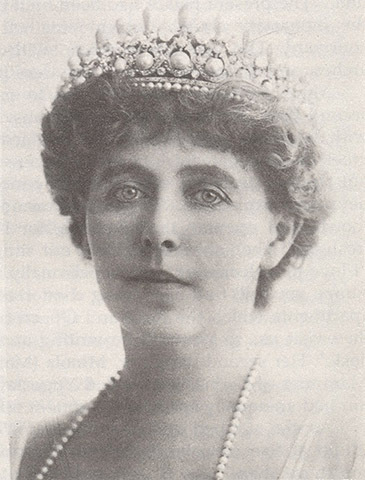 One of the more famous people of the 20th Century, outside of the United Kingdom, is Queen Marie of Romania, and she is a direct descendent of the House of York- through her grandmother Queen Victoria, and her links to the Tudor dynasty- through the Scottish Royal family, whom Margaret Tudor married into (Margaret's mother was Elizabeth of York, who was herself famous for being the wife, sister, daughter and niece of Kings of England). 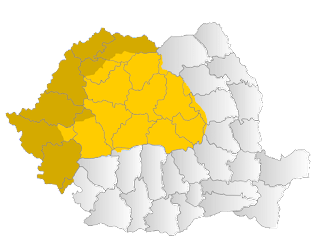 It is through this line that the Romanian Royal Family is linked with the Royal House of York, which included the famous Mary, Queen of Scots (she was beheaded by order of her cousin Queen Elizabeth I of England) and her son, James VI of Scotland, and I of England. The woman were linked by Elizabeth Stuart who was Queen of Bohemia for a winter. She was the great- great- granddaughter of Margaret, Queen of the Scots. Queen Marie of Romania would be born in England, the eldest daughter of the second son (Prince Alfred, Duke of Edinburgh) of Queen Victoria, who would become one of the most memorable figures of the 19th century. Queen Marie would leave England at the age of 17, married to the Crown Prince of Romania. 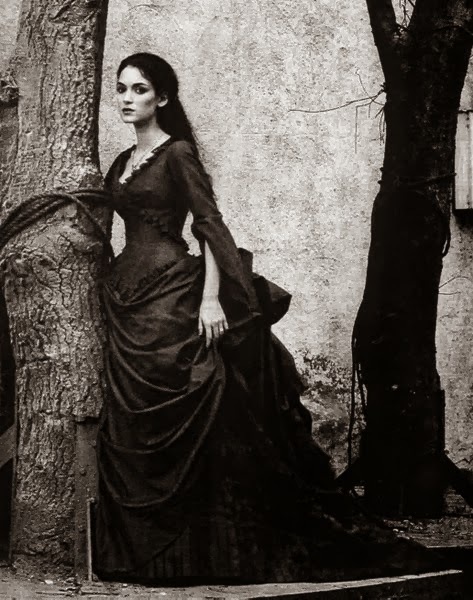 This way, Romania would have a Queen consort who was a direct descendent of one of the famous members of the Royal House of York. After 1919, when Transylvania became a part of Romania at the end of the First World War, this was true as well. King Carol II and King Michael I of Romania are, because of her, direct descendents of the Royal House of York.